Veneers are very slim bits of durable, tooth shaped porcelain that are customized (for shape and color) by an expert dental care laboratory. 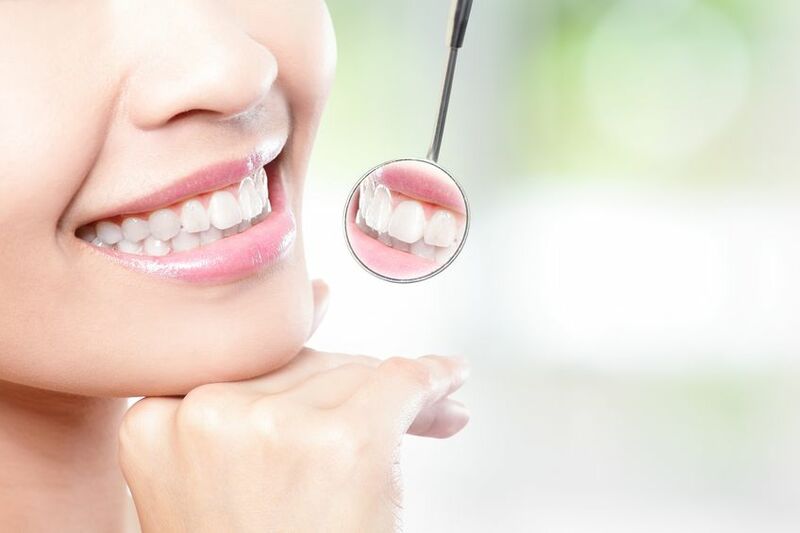 These are typically bonded to the front side of teeth to produce a stunning and appealing smile. Veneers can completely reshape your smile and laugh. They may often be an alternative choice to crowns as well as the perfect answer in managing a lot of dental care circumstances. Just like many dental care restorations, veneers are not permanent and could someday require replacement. They’re really durable and can last many years, providing you with a gorgeous, enduring look. • Cosmetically, to develop a consistent, white, breathtaking smile. • Badly tarnished or stained teeth. • Teeth which are too small or large. • Undesirable or unequal spaces between teeth. • Chipped or worn teeth. Obtaining veneers typically requires two visits to finish the procedure, with little to no anesthesia needed throughout the treatment. The teeth are ready by softly buffing and shaping the area to enable the width of this veneer. A mold of the teeth is taken and a color (shade) will next be selected by you and the dental practitioner. During the second visit, the teeth may be cleaned with special fluids to accomplish a durable bond. Bonding cement will be put between the enamel and veneer and a light beam will be used to harden the bond. You are going to obtain treatment directions for veneers. Brushing, flossing and regular dental care visits will assist with the life of the brand new veneers.